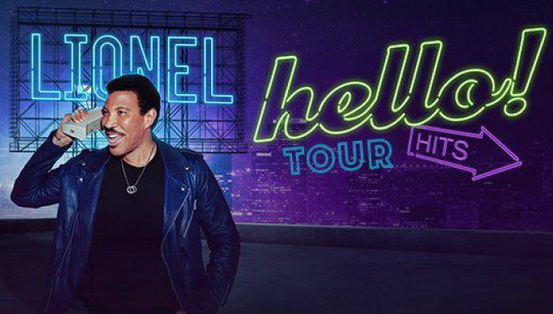 Lionel Richie has announced 2019 tour dates, being billed as the 'Hello' Tour. The newly announced North American shows are scheduled to begin in late May and extend into August. In addition to the tour, the singer will also release a new album on August 23 titled Live From Las Vegas. The live LP features popular songs from Richie's solo catalog and his work with the Commodores, which is also what fans can expect from his upcoming concerts. When do Lionel Richie 2019 tickets go on sale and what is the presale code? The general public on-sale begins as early as March 29 at 10 am local time. Presales for fan club, VIP packages, and Citi cardmembers will begin on March 26. Live Nation, LN Mobile App, and local venues / radio presales will follow. For some concerts, tickets are already on sale so check the links below for the date you are interested in. The fan club presale password is HELLO. Citi cardmembers can use the passcode 412800, but you will need a Citi card to complete your purchase. The Live Nation / Ticketmaster presale password is MASHUP and the LN Mobile App code is COVERT. Keep in mind, each date is different and details are subject to change. 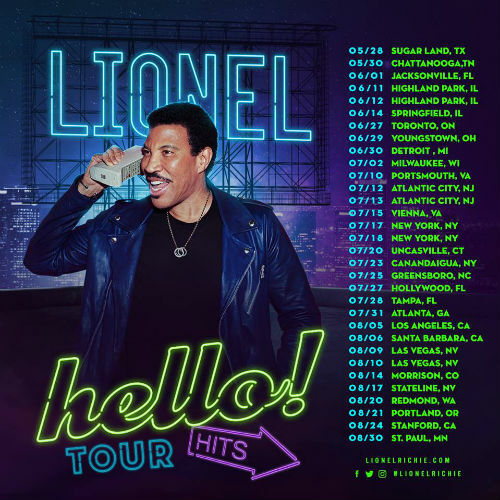 We recommend following Lionel Richie on his social media accounts and signing up for his free email newsletter, in addition to signing up for your local venue's email newsletter, to get the most up-to-date information. For concert tickets and more, check out the Lionel Richie Zumic artist page.